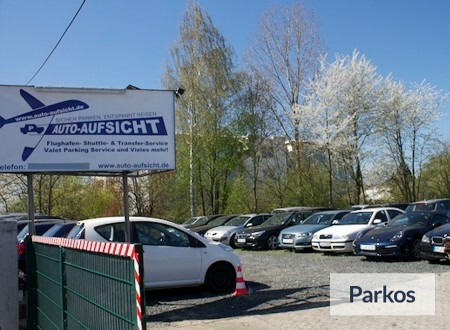 This parking provider in Frankfurt owns more than 100 parking spaces and offers a reliable shuttle and valet service. The parking is open seven days per week (from 04:00 until 00:00) and is under constant surveillance by staff and guarded by guard dogs. Auto-Aufsicht is a reliable partner in Frankfurt and an expert in shuttle and valet service. You can park your car seven days per week and take your car keys with you, if your space is available straight away. On the day of your journey, drive straight to Auto-Aufsicht in Frankfurt. Their shuttle bus will be waiting for you and will take you to the airport in about eight minutes. The same bus will collect you from the airport when you arrive back. With valet service, an Auto-Aufsicht staff member will be waiting for you at the airport and collect your car from you and will then park your car at their car park. On return to the airport, a driver will take your car back to the airport, and you will be able to continue your journey. 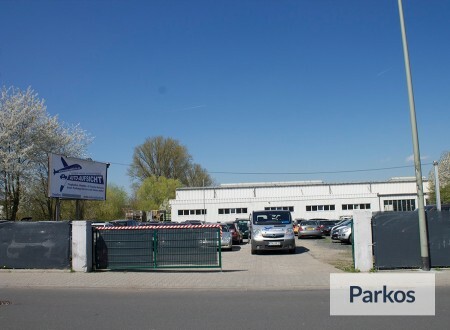 The Auto-Aufsicht car park is fenced off and under CCVT, as well as being guarded by staff 24/7, as well as two guard dogs. Your car keys will be stored in a safe. The driver is insured for driving your car according to their General Terms and Conditions. The parking is partially paved. Free drinks and a toilet are available for customers. Generally speaking, you can take your keys with you, should it appear that your place becomes available later in the day, then Auto-Aufsicht will ask you for your keys, which will be kept in a safe. How does Shuttle Parking work? On the day of your arrival, drive to Auto-Aufsicht in Frankfurt. Please call them 30 minutes before you arrive so that they can get the one of their spacious shuttle buses ready. The bus will take you to Frankfurt Airport in about eight minutes. On the day of your return, please call Auto-Aufsicht shortly before you arrive in the bagage hall. A driver will then make his or her way to you and will pick you up from the exit of the airport and take you to your car so that you can continue your journey. How does Valet Parking work? 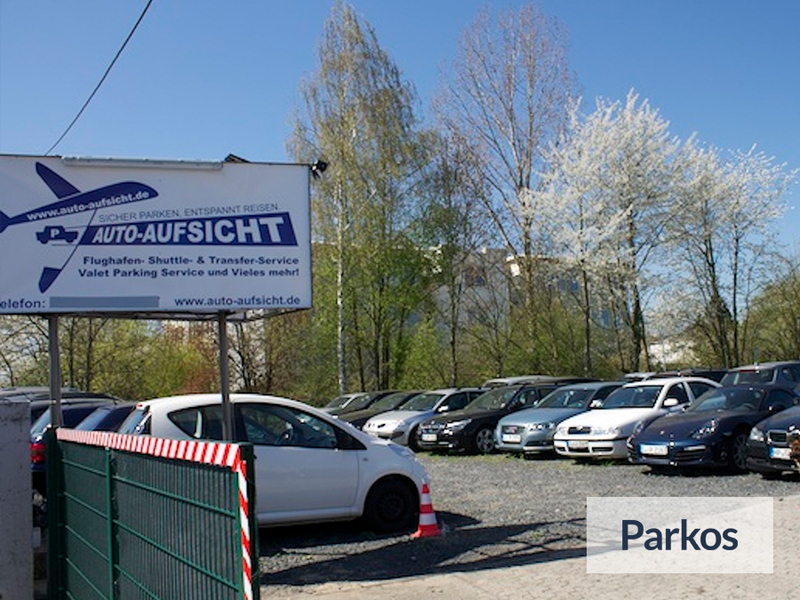 Drive straight to Frankfurt Airport to hand in your car to an Auto-Aufsicht staff member. Please call 30 minutes in advance to confirm your arrival time. 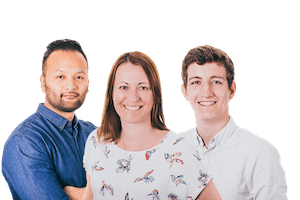 The Auto-Aufsicht staff member will recognize your car by its model and number plate. After a quick check of your car, which will take about one minute, you will be able to continue your journey. The driver will then drive your car to its parking place. Please call Auto-Aufsicht as soon as you have arrived in the Bagage Hall. An Auto-Aufsicht staff member will collect your car and hand it back to you at the airport. You can then quickly resume your journey.